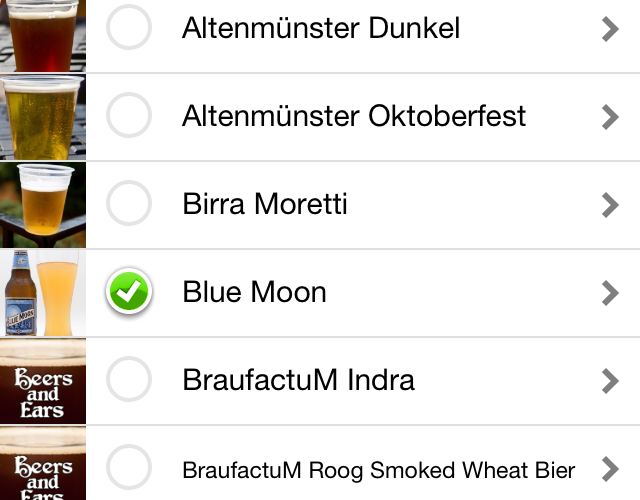 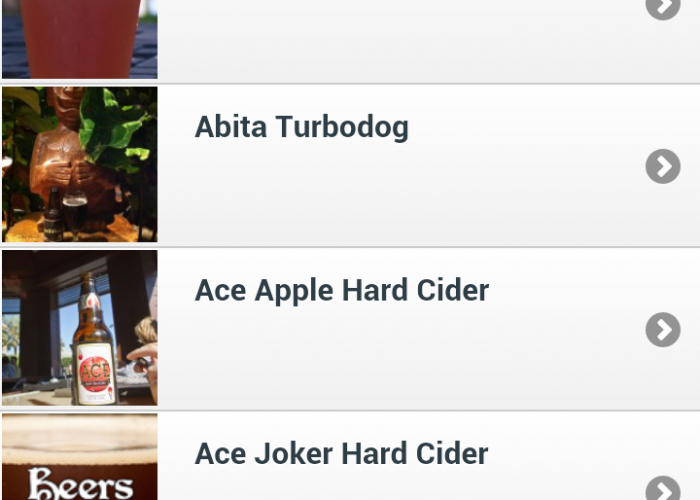 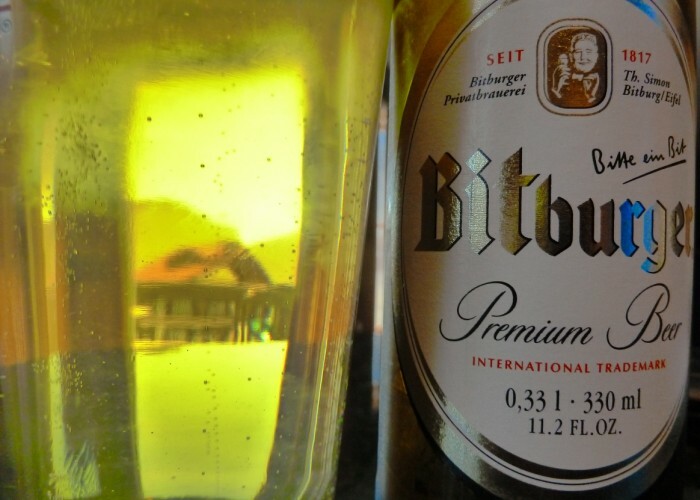 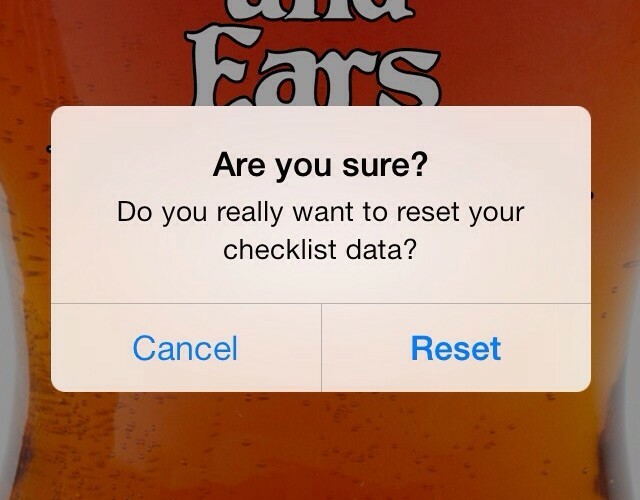 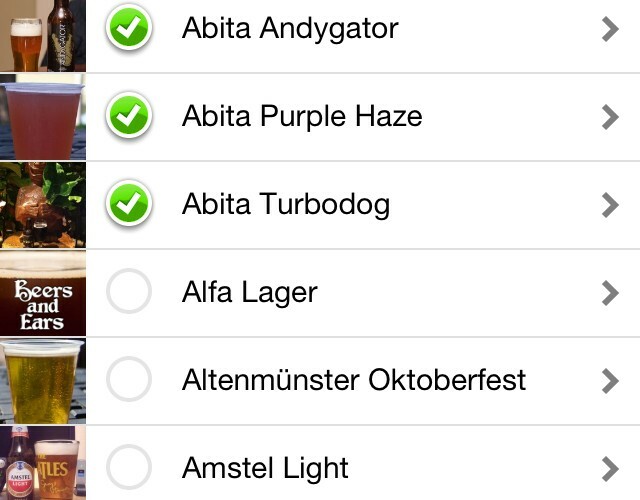 Both iOS Beer List Apps Updated for iOS 7! 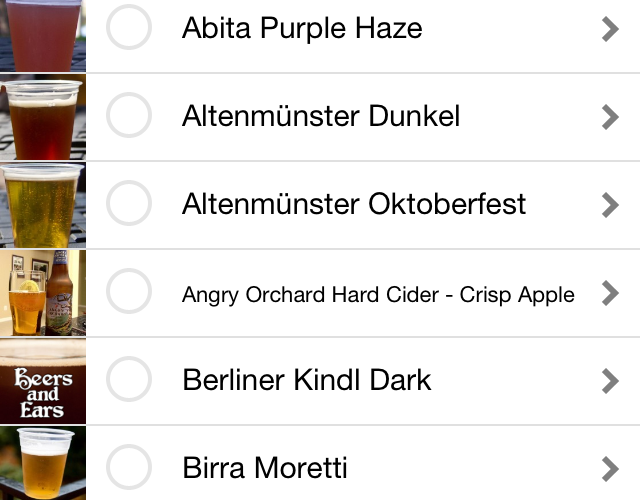 Just a quick note to let everyone know the Epcot International Food and Wine Festival Beer List iOS App has been updated to version 1.1.1! 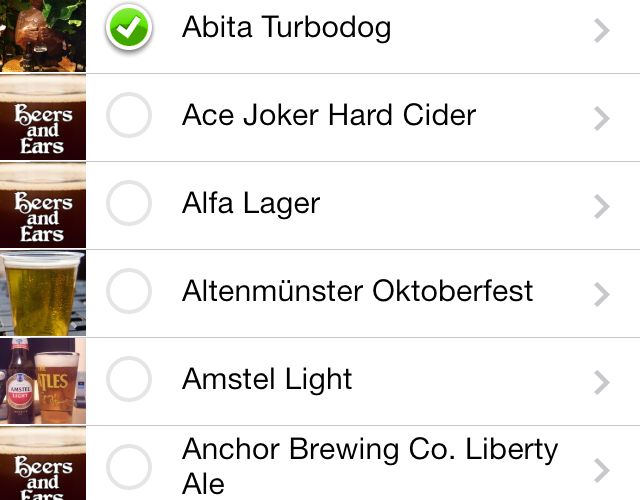 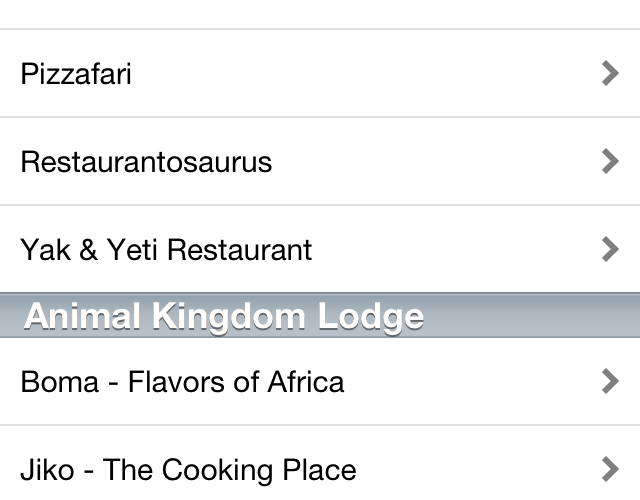 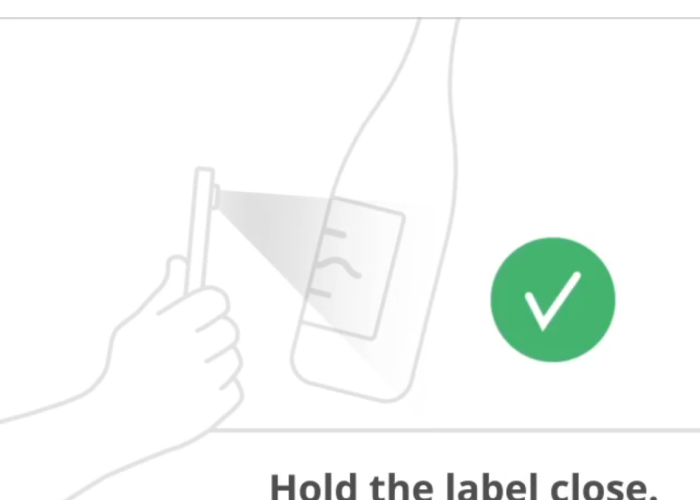 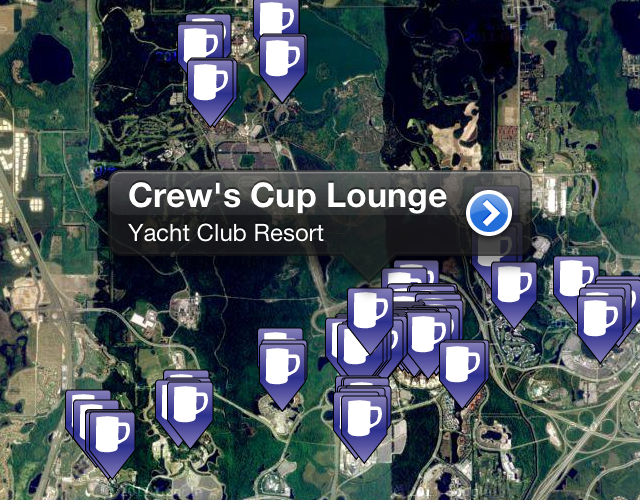 The Locations button from the Walt Disney World Beer List app has been added to make it simpler to go directly to a booth’s beer list. 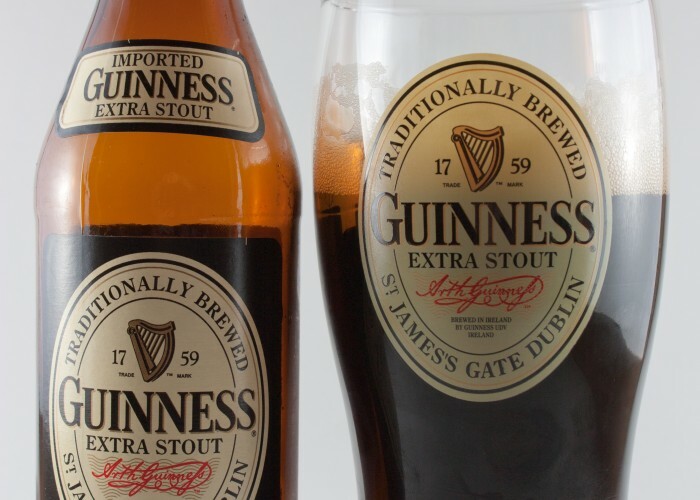 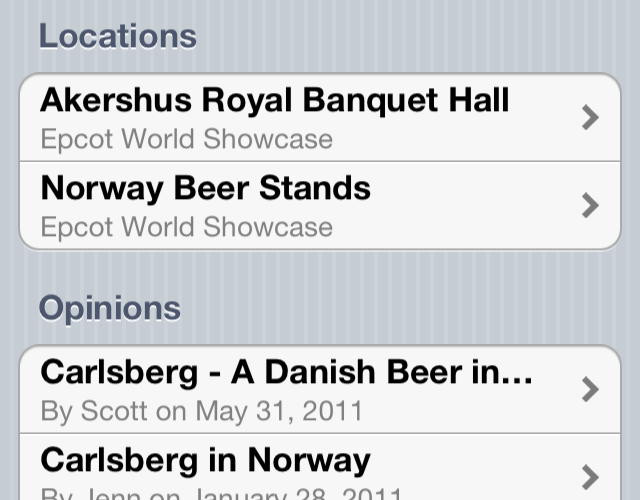 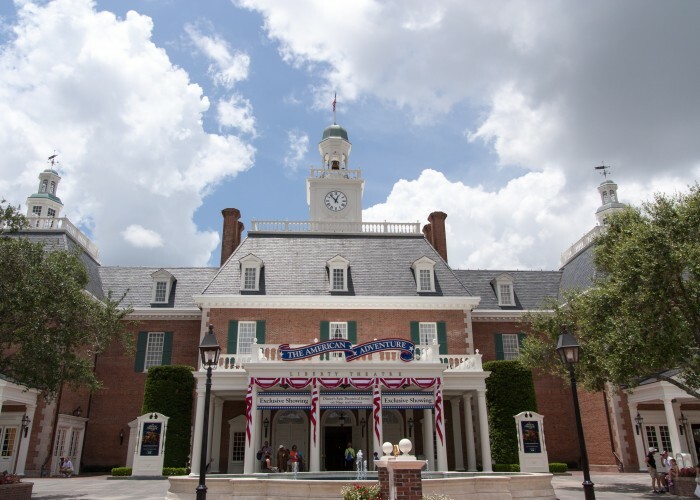 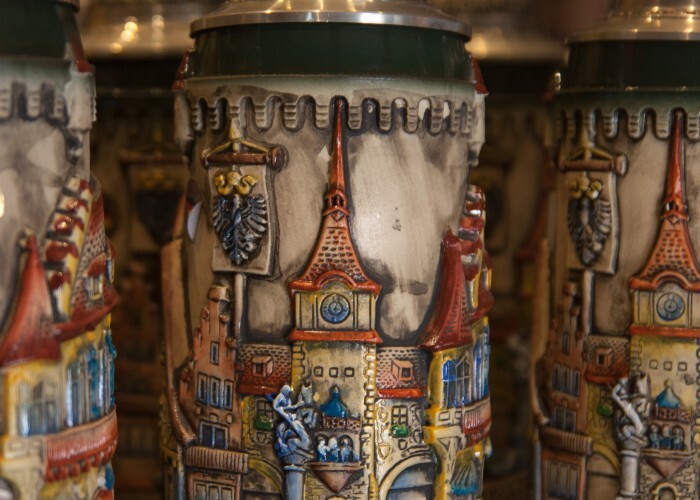 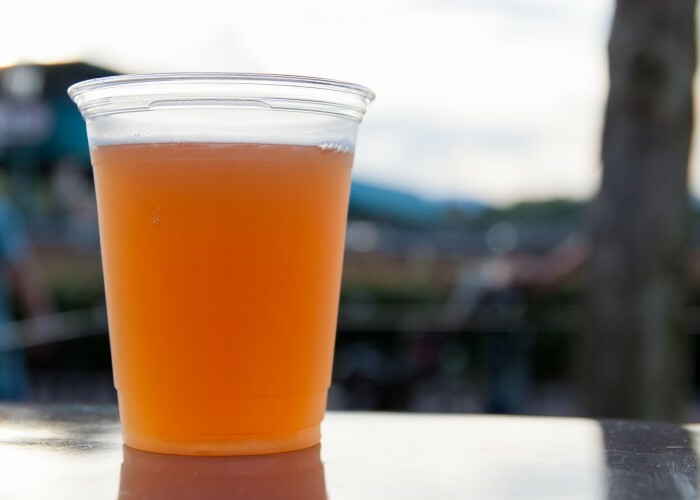 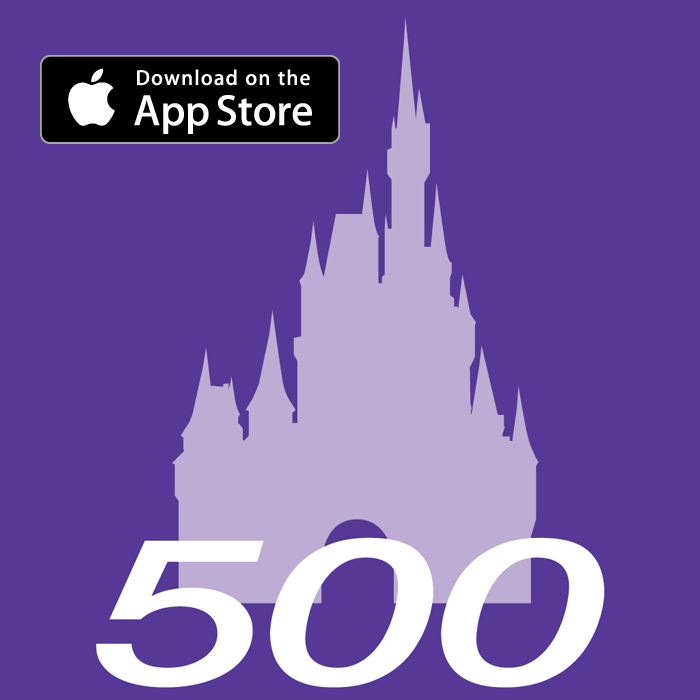 Announcing the Epcot International Food and Wine Festival Beer List iPhone App!